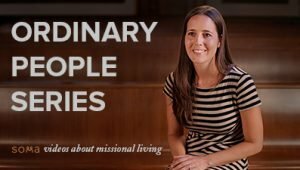 How do we navigate the tension between being faithful to our jobs and to our missional communities? 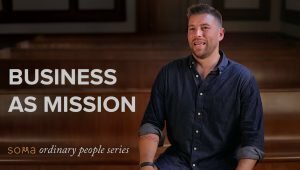 Coby Strausbaugh shares what he has learned as a small business owner and missional community leader, bringing focus to the reality that God deeply cares about our work. Practical advice is given on how we can see business as a means to something far greater than simply making ends meet.